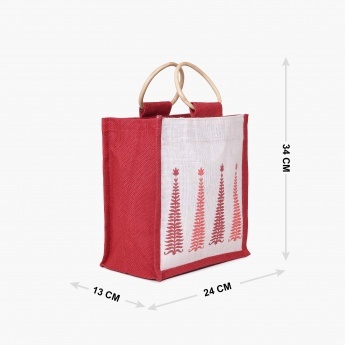 Introducing an eco-friendly way to carry your necessities along! 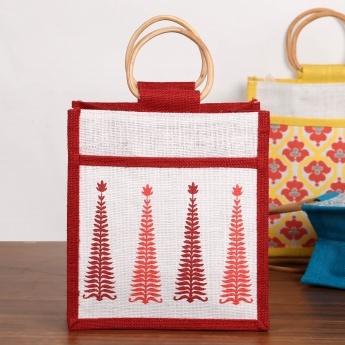 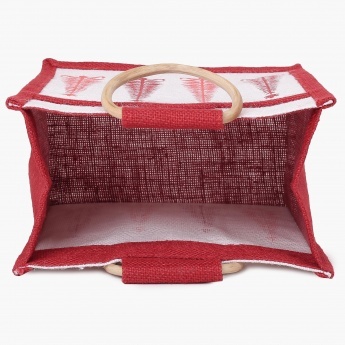 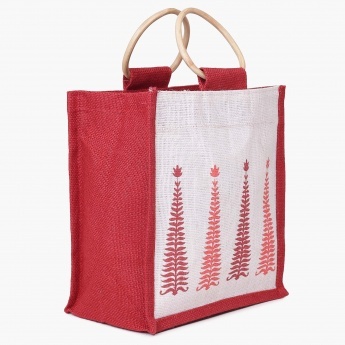 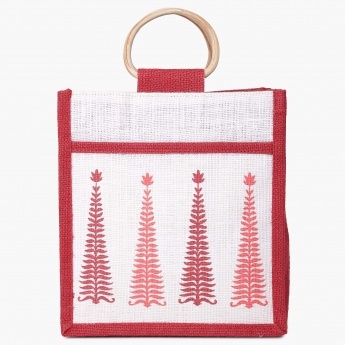 Composed of jute, this Bag features easy grip handles and a spacious finish. 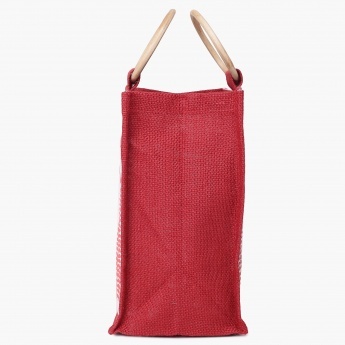 Hence, ideal for repeated daily usage.